SCDKEY is back again with some more discounted codes to share with our readers over Black Friday. This time they have included gaming codes in the mix and have chosen 3 games and a membership card to temporarily discount. 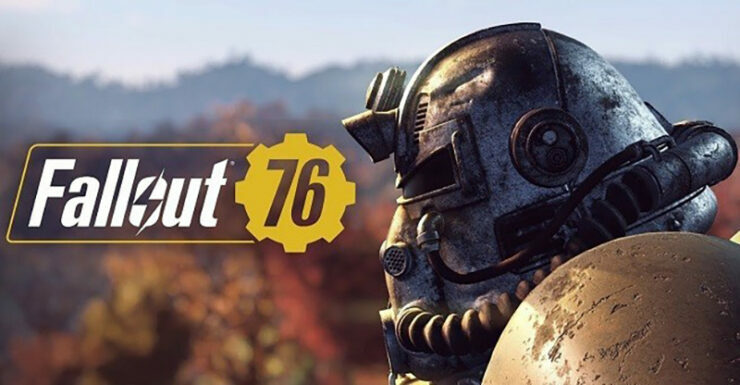 The selection of games that will be receiving the discount are Fallout 76, Battlefield V and Gears of War 4 (Xbox or Windows). 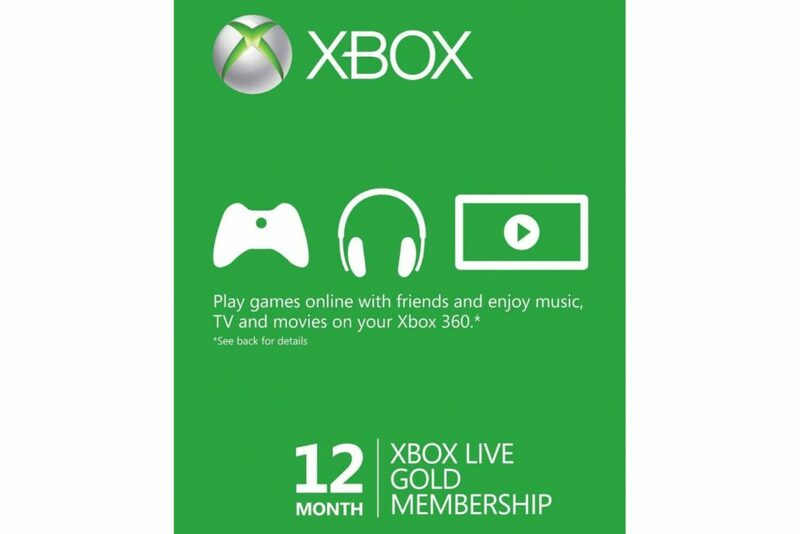 Xbox Live Gold Membership (12 months) is also being heavily discounted for the duration of Black Friday. Considering these are all genuine keys, that 3% flat off the scratch price is dollars you can spend on a humble bundle or a snack! SCDKey is also running it usual windows 10 and office deals that have a much bigger discount of 10% associated with Wccftech. While a genuine OS has its upside, it can cost an arm and a leg, but an authorized OEM key from SCDKey can give you the best of both worlds! Head over to the store now to purchase a version of Windows 10 Pro for just $12.60. The listed price during their sale is $14 but you can get a further 10% off using the ‘WCCF’ discount code. If you are a DIY PC builder and are looking to grab a copy of Windows 10 and don’t want to break the bank, this is the way to go. Heck, even if you have the Home edition of Windows 10 and wanted the power tools that are available only in the Pro version, this is your chance to get it. Download Windows 10 Pro here first, after you install it, then activate with the code. You can also get Office 2016 and Office 2019 Professional Keys for just $31.5 and $35.07 with the Wccf discount code! To get the Office 2019 Professional Plus CD Key Global $50.08 (It will be $45.07 after using the code) head on here.